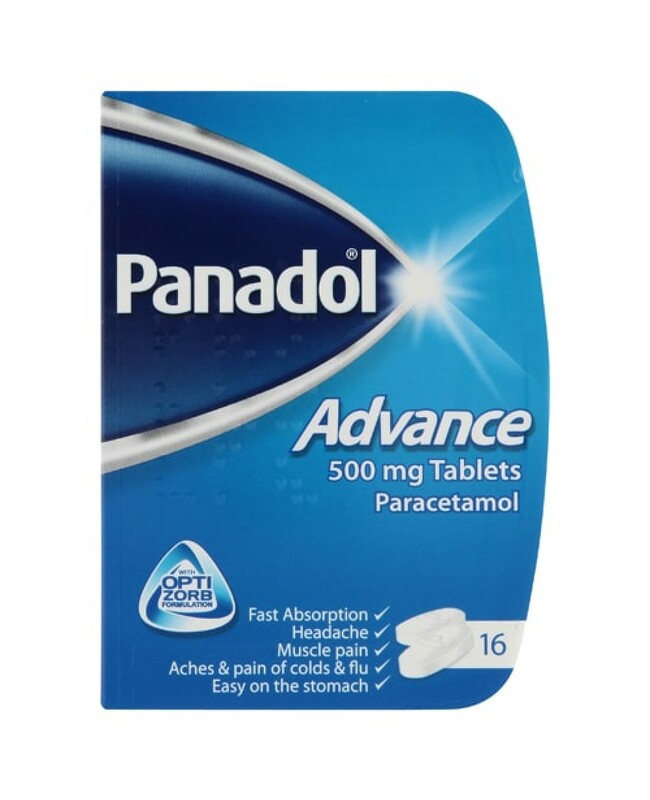 Panadol Advance Tablets Are Perfect For Effectively Relieving Most Aches & Pains In As Little As 5 Minutes! Try Today For A Fast Reliever Of Pains,Fevers & A Range Of More Aches & Pains. Medicine Starts Working In As little As 5 minutes. For Treating: Headaches, Toothaches, Migraines, Fevers, Sore Throat And A Range Of Aches & Pains. Always Take Medicine In Accordance With The Instructions Within.